At Skateistan, we believe that every child has the right to a quality education and that all children should have spaces where they feel safe, where they can have fun and be themselves. Around 25% of our students in Cambodia are living with disabilities and Skateistan is often the only place where they can take part in physical activity. 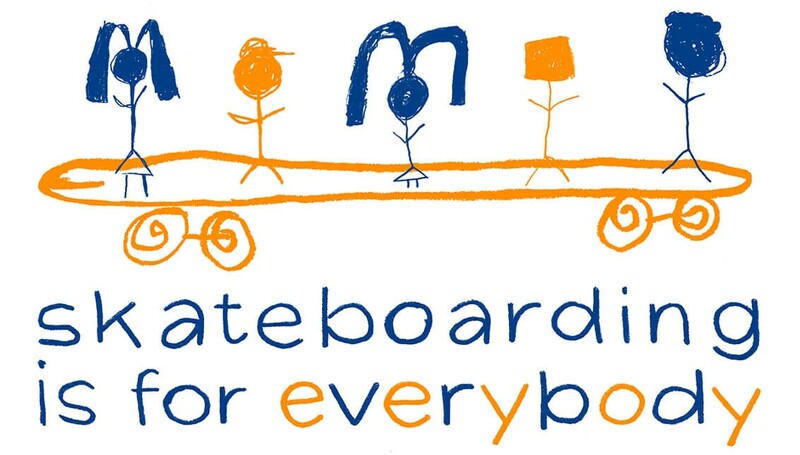 Join our Skateboarding is for Everybody campaign and help us to raise $150,000 by the end of 2018 so we can ensure no child is left behind. Thyda lives in Phnom Penh, Cambodia. Thyda has learning difficulties and she struggles with walking. It’s been hard for Thyda to participate in a lot of the activities that other children enjoy because of her disability. There are very few recreational spaces for girls like Thyda and she has often felt left out of physical activities and sports. 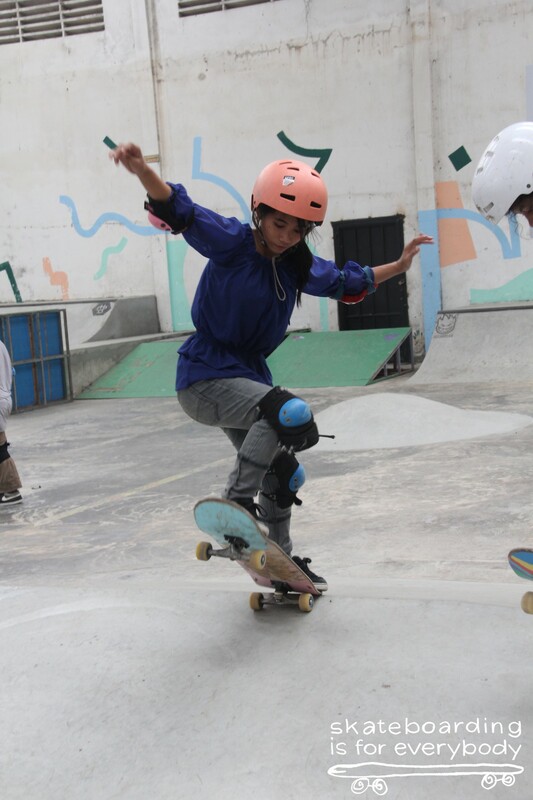 Before she came to Skateistan, she had never had a chance to take part in any sports. Four years ago, Thyda started coming to Skateistan through our partner organization, Action Cambodge Handicap. Because of her disability, Thyda assumed she couldn’t join in. Thyda used to join classroom lessons as part of the Skate and Create curriculum but she didn’t want to skate. When her teachers asked her why she wasn’t joining in, she said she was happy watching. “But that answer was not really ok because I really wanted to try it.” At Skateistan, we always encourage our students to skate but we want them to feel ready and confident so we were happy to wait until Thyda felt like she could do it. Eventually, Thyda’s friend suggested that she try it. He’s good at skating and he encouraged her to give it a go. Thyda told her teacher she felt ready next time they came to Skateistan. Her teacher was really pleased that Thyda wanted to start skateboarding. “That’s great! Don’t worry about it, we’ve got you,” is what she told Thyda. The next week when she arrived at Skateistan, Thyda went straight to the safety gear basket and got ready to skate. After a year, Thyda had made lots of progress. She can push, drop in and do small kickturns. She loves skating together with her friends while they hold hands. Learning to skate has shown her what she’s capable of. In the Create classes, Thyda enjoys drawing, singing and dancing. Her confidence has grown so much over the past four years. Thyda was interviewed by Rattanak and Tin. Non-profit organization empowering children through skateboarding and education. Find out more and support at skateistan.org.